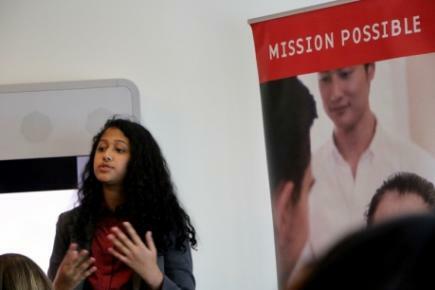 WFUNA had the chance to unite its youth network concluding the ESCOSOC Youth Forum in a Meet-and-Greet. 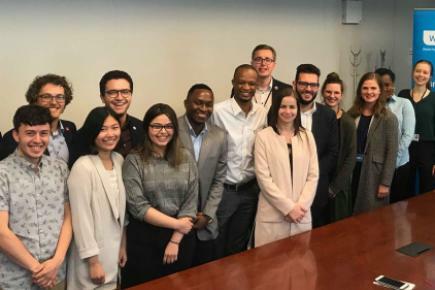 This meeting took place on April 10th and consisted of representatives from UNA Canada, UNA USA, UNA Germany, UNYA Hungary, and UNYA Tanzania. 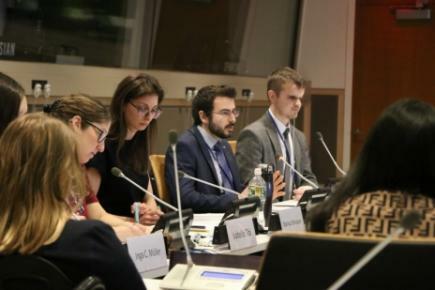 The Economic and Social Council (ECOSOC) Youth Forum took place on April 8th and 9th, 2019 at the UN Headquarters. 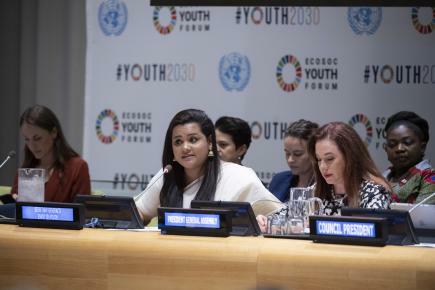 Over 1,000 youth participated in this year’s forum, which makes the ECOSOC Youth Forum the largest gathering of young people at the United Nations. 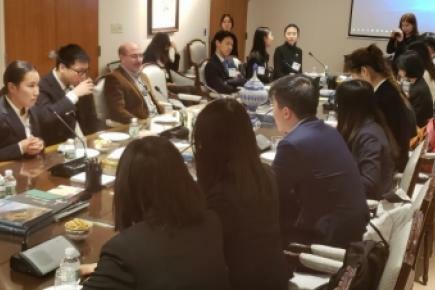 Students from high schools and universities throughout mainland China visited New York between the 11th to the 15th of February to learn about the work of the United Nations, study the Sustainable Development Goals, and learn 21st century skills, during our latest edition of YTP: China. 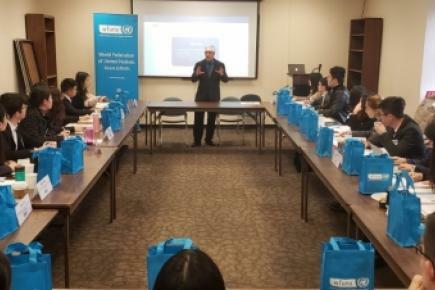 From 18th – 22nd February a group of twenty-five students chosen jointly by Zhejiang University and UNA China, visited New York for WFUNA’s first Chinese Youth Global Competency Training Program at the United Nations (CYGCTP).